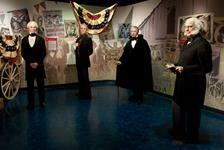 Washington DC bus tours offer a great way to explore the nation's capital. Sit back and relax as expert guides narrate along the route, giving you inside knowledge about DC, monuments, history, and more. 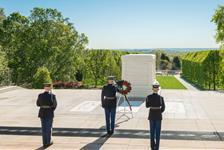 There are lots of DC bus tours to choose from - city sights, Arlington National Cemetery, and Mount Vernon just to name a few. 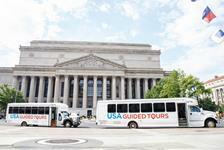 Book a Washington DC bus tour and get the most out of your vacation.